Durga Navratri is the biggest festival for the Hindu communities living in Kashmir. Kashmiri Pandits celebrate the nine days of festival with utmost devotion and much gusto. In Kashmir, Navratri is dedicated to Goddesses Kheer Bhavani and Vaishno Devi. Durga Navratri 2018 begins on October 10 and ends on October 18. 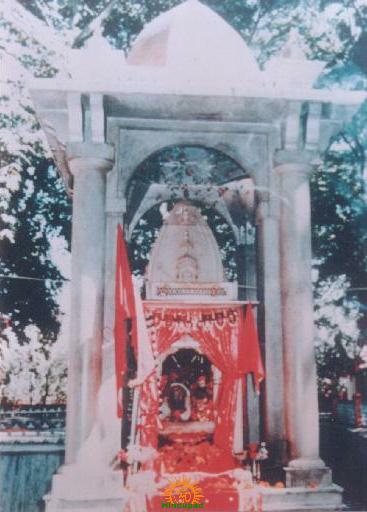 During Navratri, devotees throng to the temple of Kheer Bhawani and worship the guardian Goddess. They observe fast on everyday during the festival and break their fast after visiting the temple. Only water and fruits are consumed during all these days. On the last day of Navratri, Maha Aarti is performed at Kheer Bhawani temple. Large number of devotees trek to the mountain cave of the Vaishno Devi temple during Navratra.